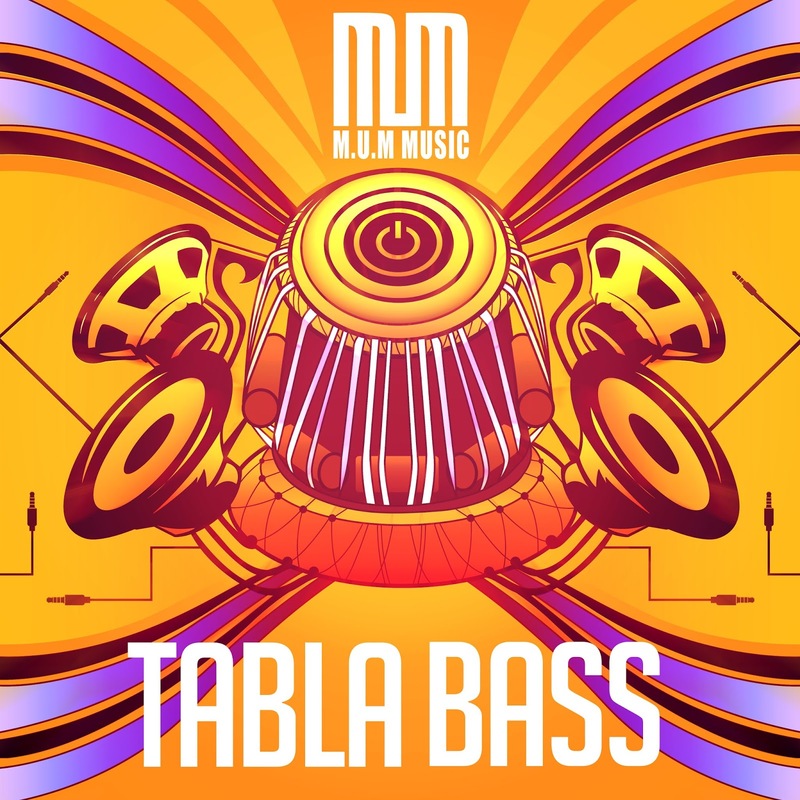 Drum and Bass India™: M.U.M Music release a stunning 7 track remix EP of their critically acclaimed Tabla Bass EP. 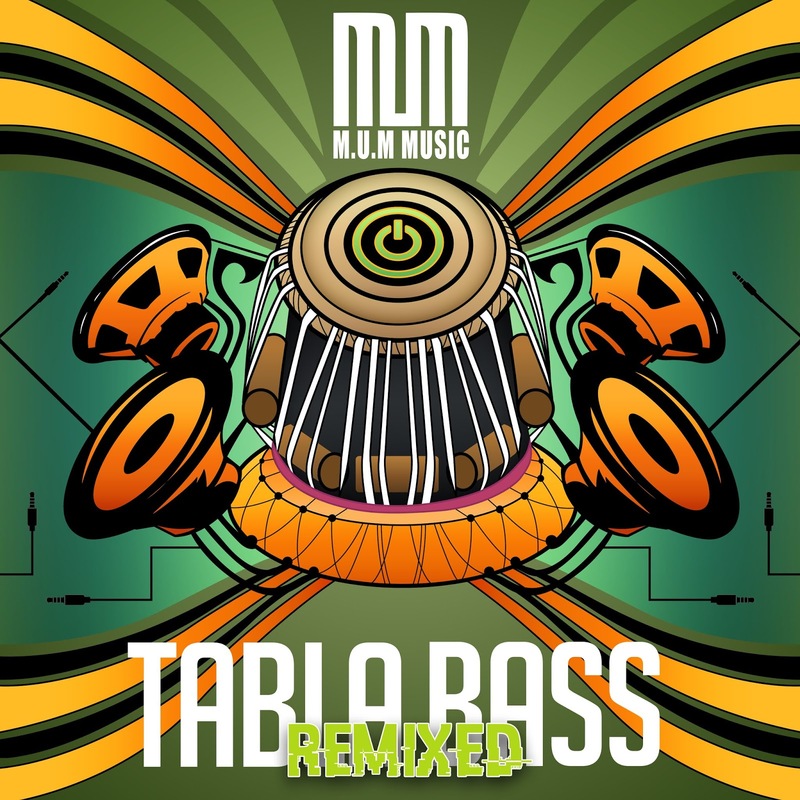 M.U.M Music release a stunning 7 track remix EP of their critically acclaimed Tabla Bass EP. Birmingham born artists Dal and Manpreet Darroch make up M.U.M Music. Having been heavily influenced by the 90’s Asian Underground scene and sounds of mainstream electronica, the duo have put together a series of compositions that represent their penchant for deep and riveting sounds. 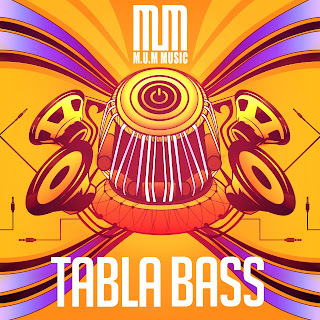 For their latest offering, the duo delivered a stunning six track EP titled as ‘Tabla Bass’, an EP which has a no-holds-barred exploration into Asian electronic music while immaculately fusing it with the most prominent North Indian percussion instrument, the Tabla. The EP features six tracks all climbing above 165 beats per minute. Representing the influence of UK Drum and Bass. 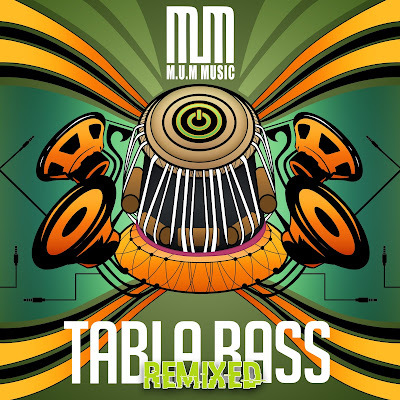 M.U.M Music took the EP to a whole new level by announcing the ‘Tabla Bass Remixed’ EP. The Remix EP features some Heavyweights in the Global Asian Bass scene such as Su Real, Nuphlo, Celt Islam and more, delivering a host of mind bending re-works of the EP with a M.U.M Tabla Bass signature sound! The Remix EP begins with a deep and vibey 2-step rework by DJ Soundar while Mixsingh adds his flawless Bhangra infused electronic touch to tune. Indian Trap and Bass phenomenon Su Real has given a the tune an unexpected twist by infusing different styles of electronic to re-create ‘Tabla Bass’ into a dance floor banger. Janaka Selekta has mastered the art of mixing Indian classical folk traditions with laid back space of dub reggae. The San Francisco based producer gives the remix a unique twist with a Dub and Jungle remix of Tabla Bass. Nuphlo and Barasingha have given a the original a dreamy touch which is filled with some surreal synth work. The EP ends with two straight-down-the-plate bangers from Celt Islam and Bash Brothers.